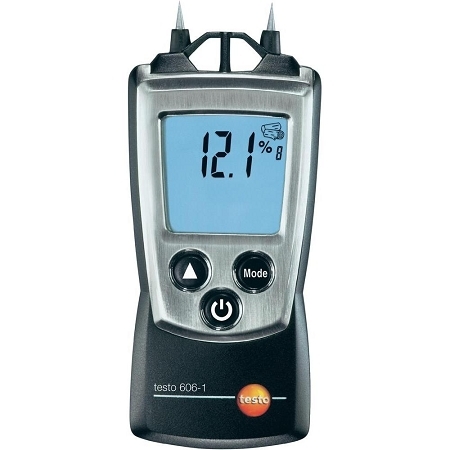 testo 606-1 measures material moisture. Material moisture is displayed in percent by weight using stored material characteristic curves for wood and building materials. 102 TruReward$ points will be placed in your account when you buy this item.